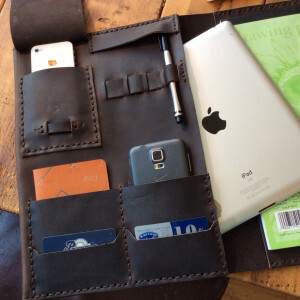 Arcati offers some of the most exclusive and corporate leather gifts in Dubai. As corporate clients, you not only get to enjoy reasonable price on leather products but also avoid the hassle of delivery and packaging. Most multinational companies in Dubai, Abu Dhabi, and the Middle East choose Arcati for their corporate gifts, customized leather gifts, conference items, stationeries, novelties, promotional gifts, and lots more.